LPM 2019 Rome is waiting for you! Submit your participation and be part of the biggest event worldwide dedicated to performative live video. We are looking for AV performances, Live Mapping Shows, Vj Sets, Workshops, Lectures, Project showcases and Interactive installations. 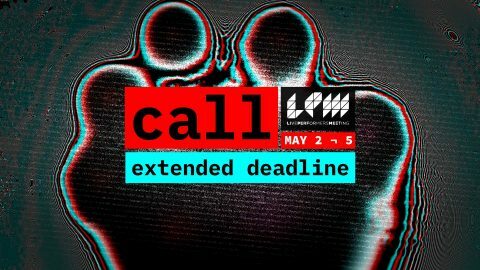 LPM offers you 30 minutes to perform live and show your project. Show us your work and we will be happy to host it! LPM offers you several options to give a workshop, to show and share your knowledge, projects, product or idea. Are you able to combine sound, video, touch and movement? Grab a space and build up your work.